Join intelli.tours for Thanksgiving in Paris and then kick off the Christmas season with visits to the famous Christmas markets of Strasbourg and the Alsace region. We’ll follow the festive season down to Lyon, Provence, and Marseille with more holiday festivities. Your journey includes 5-star luxury hotels, delectable dining, deluxe motor coaches, and personalized attention. Reserve your intelli.tours journey today and start Christmas 2019 in style! 11 Nights in Luxury / 5-Star hotels intelli.tours only chooses 5-star luxury hotels of historic and architectural importance. All Tours, Guides, and Entry Feesintelli.tours journeys include private tours with licensed, professional guides. Breakfast Plus Lunch or Dinner Each Dayintelli.tours journeys include breakfast each morning plus lunch and/or dinner. After-dinner CocktailsJoin your intelli.tours Intelligence Officer each evening for a night cap on us! Passport and/or Visa costsintelli.tours recommends that your passport have 6-months validity from your return date. US passport holders do not require visas. Once you’ve cleared customs and immigration, you’ll find your intelli.tours chauffeur waiting to whisk you into Paris and to the InterContinental Le Grand — your home in Paris during your visit to the City of Lights. 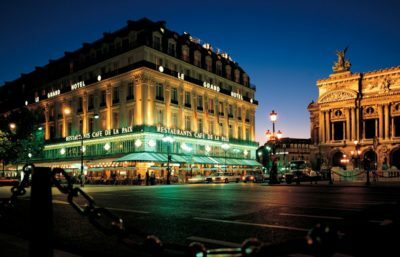 • intelli.tours Bienvenue Dinner at the famous Café de la Paix. • After dinner intelli.tours Nightcaps in the hotel bar. At intelli.tours we think mornings should relaxing. Today, why not sleep in a little and start refreshed? You may choose to either start your day with a Parisian continental breakfast served to your room or enjoy the sumptuous buffet breakfast in the splendor of the Café de la Paix. 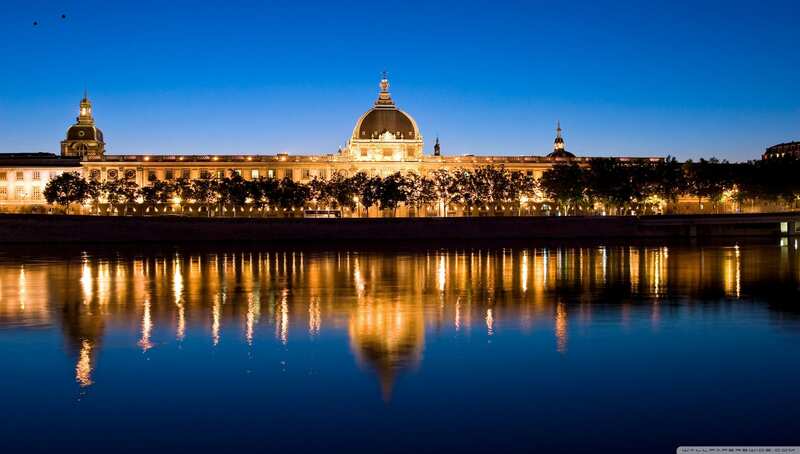 • A private guided visit of the Musée d’Orsay. 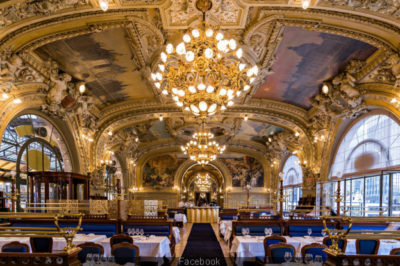 • A 3-course lunch at the spectacular Le Restaurant in the Musée d’Orsay. 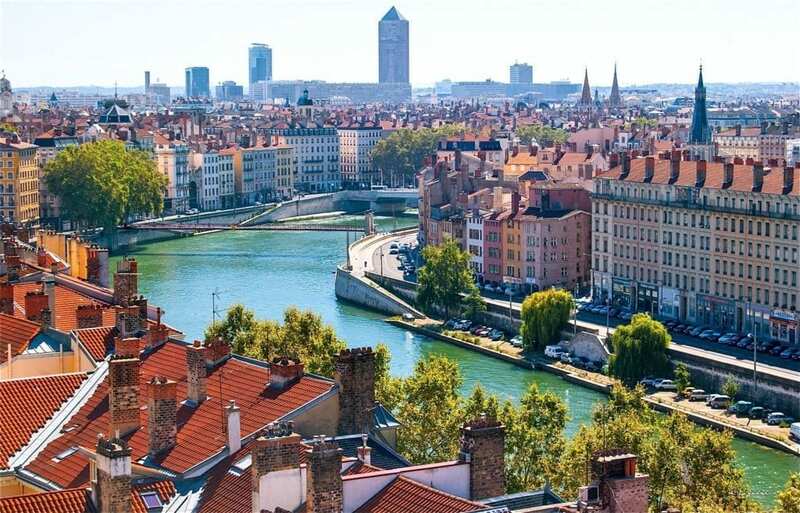 • An intelli.tours Discovery Walk a famous neighborhood of Paris. • Possibly the best hot chocolate you’ve ever had in your life. • Dinner tonight will be simple, very French, and fun! • After dinner intelli.tours Nightcap at the hotel bar. Today is all about royalty as we visit the Chateau of Versailles and then enjoy an intelli.tours Discovery Walk of the quintessential Parisian Left-Bank neighborhood of Saint-Germain-des-Prés. •A private tour of the incomparable Chateaux de Versailles. • Lunch is on your own at the Chateaux de Versailles with your intelli.tours Intelligence Officer’s suggestions. • An afternoon intelli.tours Discovery Walk of Saint-Germain-des Prés. 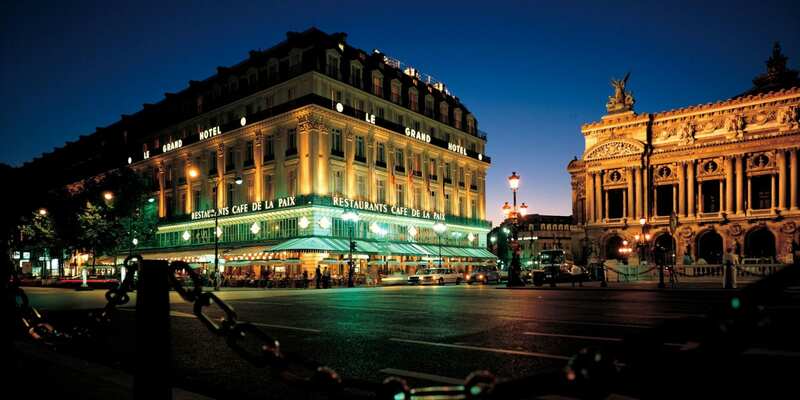 • An afternoon coffee or tea at the famous Café Flore or Café Deux Maggots. • intelli.tours Nightcaps at the hotel bar. We have saved the most important of the great Parisian art museums for last- the Musée du Louvre- because we believe it’s a fitting choice for your last day in Paris. •A private guided tour of the Musée du Louvre. • Lunch is on your own at the Musée du Louvre. There are ample choices. • An intelli.tours Discovery Walk of yet another famous neighborhood of Paris. • A bit of late afternoon rest and relaxation at the hotel. • A farewell to Paris dinner cruise along the Seine at 8:30 pm. Today we head east on the TGV high-speed train to Strasbourg — the Capital of Christmas! After our arrival into Strasbourg and time to get settled in your room, the fun will begin! • 1st-class TGV high-speed train from Paris to Strabourg. • Lunch onboard the train. • An intelli.tours Discovery Walk of Strasbourg. • Christmas market in Strasbourg — stroll hundreds of stalls for original gifts and ornaments and holiday delicacies. • Dinner is own your own so you can peruse the markets at your own pace. Consult your intelli.tours Intelligence Officer for ideas. • Plenty of fun dining options in the Christmas market. Relax this morning! You have the morning at your leisure. Chill, or pop down to the Strasbourg Christmas market again if you wish. • The Christmas market in Colmar — cobblestone streets packed with stalls and holiday decor twinkling magically at night. • Enjoy dinner on your own while you peruse the charming Colmar Christmas market. Today we take a jaunt on a luxury motor coach to some of the quaint villages in Alsace to experience even more of the charming Christmas markets. Who knows, we might even pop over to Germany! Mid-journey Laundry: Don’t forget to turn your complimentary laundry and/or dry-cleaning in the morning. • The lovely countryside of Alsace. • Alsatian villages decked out in their Christmas market glory. Today after breakfast, we board the TGV for Lyon. • 1st-class TGV high-speed train from Strasbourg to Lyon. • Lunch onboard the train as you’re whisked southward to France’s gastronomic capital. • Dinner is your choice with a hotel credit to dine where and when you choose. Today is all about food! (We are in Lyon, after all.) 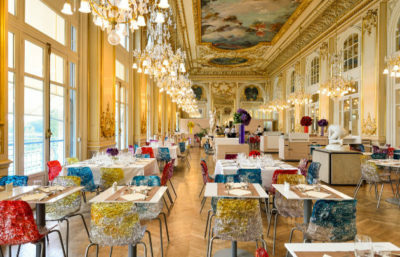 We suggest that you start this gourmet day off with a great breakfast in the spectacular Hôtel Dieu Lyon! 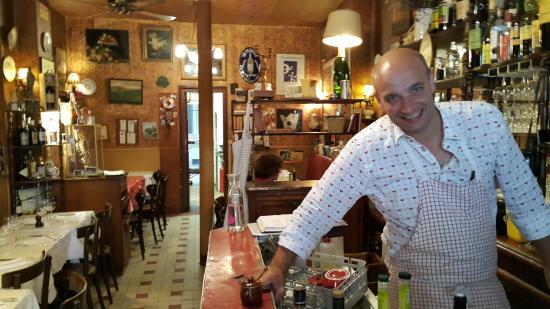 • Private guided tour of Lyon’s famous Les Halles de Lyon Paul Bocuse. • Lunch at the market along the way with samples of almost everything you see! • The intelli.tours Potluck Dinner. Learn how to make crêpes . • intelli.tours Nightcaps, our cheers to you. Day 10Provence, Here We Come! Today, after breakfast, we continue our journey south on the TGV toward the Mediterranean and Provence with a stop in Aix-en-Provence. • 1st-class TGV high-speed train from Lyon to Aix-en-Provence. • Private tour of Aix, including Cézanne’s art studio. • Private transport to Marseille. • Check-in and dinner at the 5-star Hôtel Dieu Marseille. 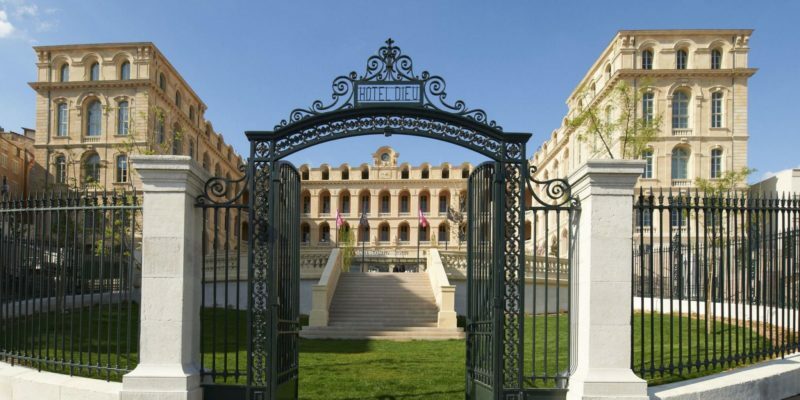 This is your day to relax and to savor Marseille and the spectacular Hotel Dieu. We suggest that you enjoy a leisurely breakfast on the hotel’s terrace- it’s spectacular and oh the views! • An intelli.tours Discovery Walk of the Panier – Marseille’s historic district. • Lunch is on your own but, as always, your intelli.tours Intelligence office is there to help. • An intelli.tours Discovery Walk of the Nogales market- if you like spices and wonder what North Africa is like, this is the place to go! • Dinner tonight is at an amazing Algerian restaurant- it may be the best cous-cous you’ve ever had. Day 12Vincent? Is That You? Today you will discover Provence! Maybe a room-service continental breakfast is the way to go since we have an earlier start today. • Other interesting stops along the way. • Dinner tonight will be in the Panier district. Day 13It Doesn't Get More Picturesque Than This! Today, after breakfast, you will discover and explore one of the gems of the French Mediterranean coast- the picturesque seaside town of Cassis. • Cape Canille visit -France’s tallest seacliff. • Visit to Palais Longchamp on the return. Your intelli.tours journey has come to an end. Today your chauffeur will transfer you the airport for your journey home. Depending on the time of your flight, we invite you to enjoy breakfast in the hotel. At intelli.tours we believe that where you stay is as important as all you see! 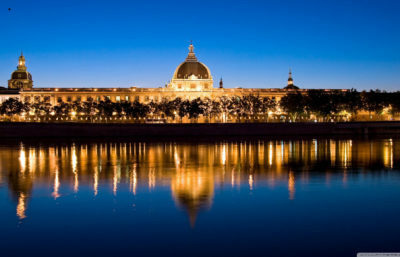 The Intercontinental Hôtel Dieu Lyon will take your breathe away- and that before you even enter and see the soaring dome. This magnificent building that once served as a hospital has been meticulously restored and staffed to provide the highest levels of comfort and service. 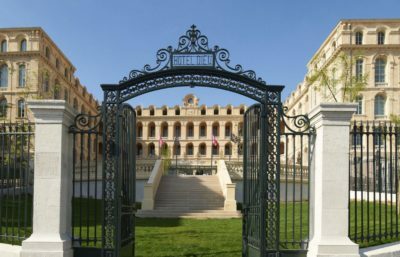 Marseille is a city of views and the Intercontinental Hôtel Dieu Marseille commands one the greatest of the many views of Marseille. Also, once a hospital this grand 5-star hotel is close all that matters in Marseille and, what it is not close to you sip a pastis on it’s magnificent terrace and take in the view.